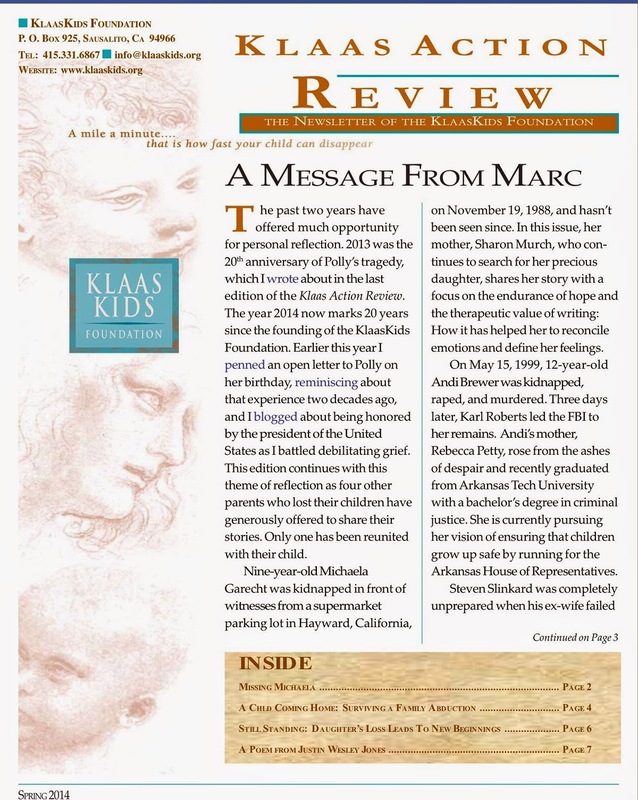 Last month, Marc Klaas asked if I would submit an article to be included in the Klaas Kids Foundation newsletter, along with the varied stories of other families who have endured the tragedy of lost children. And of course, I was happy to do so. I want to thank Marc for inviting me to do this, and giving me the opportunity to spread the world of Michaela's story. I pray that it would reach where it needs to reach ... and while it is Michaela herself that I want most to reach, I have no idea of where else it might need to go. 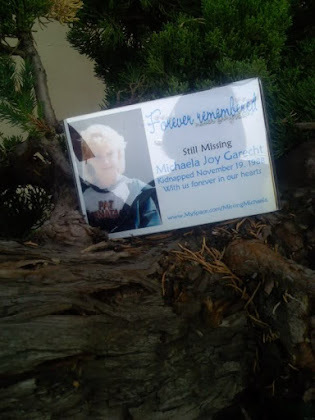 If I am never able to find my daughter, if I am able to help another person travel the road of grief and loss and come out whole, that is a gift to me, because it means Michaela's suffering was not for nothing. Since this is the Klaas Kids newsletter, I just want to say that there are a lot of nonprofit organizations out there to serve missing kids, and quite honestly some of them seem to take in millions of dollars while doing not much more than sitting at their desks. From what I have been able to observe, Marc Klaas is not afraid to leave his desk and get his hands dirty. I have seen him tirelessly helping families of the missing, setting up searches. 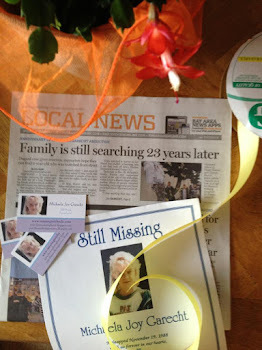 I attended the 20th anniversary of Polly's kidnapping a little while ago and was able to see the search teams that Klaas Kids is setting up to work around the country. And you know, Marc doesn't have to do this. He did not get trapped on the endless treadmill of searching for a child who could not be found; yet he stayed to help those who are. Polly Klaas will always be very special to me personally. My youngest daughter was literally born during her memorial service, and we had it on the television in the labor and delivery suite. 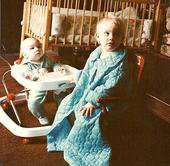 My youngest is my only child to be born after I had lost Michaela. It took a huge leap of faith and courage to step off that cliff again and open my heart to this love whose true price I had come to know. The significance of that cannot be underplayed. 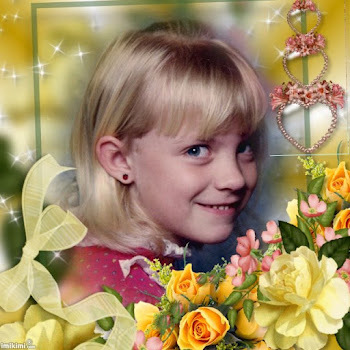 Not only was Polly present at the time, but she brought Michaela into the room as well, as the television station we were watching broadcast photos of other missing children just as her sister Johnna was being born. At any rate, may these words go with God to whatever distant corners where they might be needed. Sharon, There are not many times when I turn on the TV, check Yahoo, see a newspaper and not hope, wish, dream, that I see a breaking story that Michaela has been found. I think about her and you and and pray for you two to find each other again. 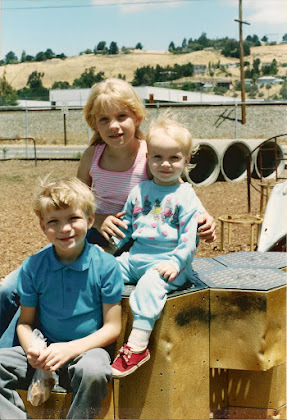 Every time my children get more than a couple feet from me, I think of her. I truly believe that as long as she is on the thoughts, minds, and hearts of people who care for her then she can never be really gone. No matter where she is. Do some Meth conversion lab operations use kidnapped children for drug refining and processing labor? I think you are overreaching a bit there. Hope does have a tendency to reach a long distance for resolution…Mexico, UAE, nearby counties……. 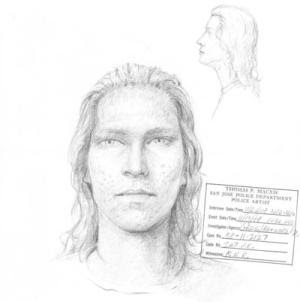 “Addressing a growing need to combat local human* labor* and… trafficking, the Santa Clara County Board of Supervisors voted unanimously Tuesday, April 29,(2014) to set up a human-trafficking commission.” “"This is one of those problems that's been hidden in plain view," said Supervisor Cindy Chavez, who introduced the proposed commission. "This is an opportunity to lift the efforts up." Hi Sharon, quick unrelated question-I just saw a fund raiser post on Michaela's still missing facebook page . It is for someone with cancer and helping with donations to pay for the couples wedding. So many times pages get hacked so I wanted to double check and make sure it was you who posted it. I posted it. Cherise attended the high school I worked at, and was in theater with my son in college. I think they have raised the money they need, but they need prayer. She was recently given six to eight months to live. Oh so very sad! My mother and a beautiful boy I was doing home care nursing for had this horrible disease decades ago. The advancements in health care methods have advanced so much more. 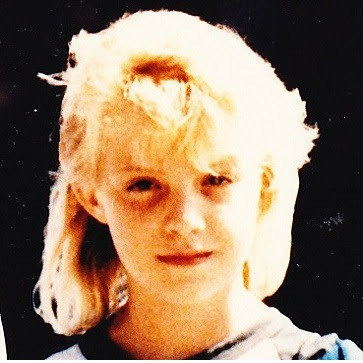 I myself since 1989 have an inoperable brain aneurysm that could burst any day. Prayer on my behalf by others and a daily seeking of relationship with my loving God has made an immense difference. One day at a time. Prayer matters! I shall add Cherise and loved one's to prayers. I just finished reading Michelle Knight's autobiography. 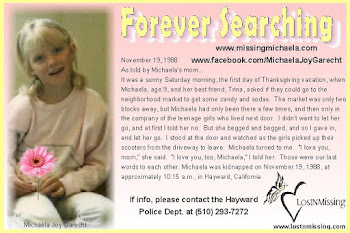 She and her fellow captives had access to TV and were aware of the search efforts so it is entirely possible that at some point Michaela has seen a flyer or a TV interview or something about herself on the internet. Today called "the deadliest trip" about a woman who works to find immigrants who have dissapeared that they think have become involved in human trafficking. Don't know if she could help, but she seems to want to make it her mission that's its more about finding people than the money or resources. So check the article. Couldn't hurt. Have a good day sharon.